These 11 most profitable low cost franchises to own offer excellent opportunities for small investments that can return a handsome profit. Franchising has been a popular business model for quite some time and many companies have made fortunes off of it. The appeal is quite easy to understand. Why bother with coming up with an original idea and novel products when you can simply adopt the existing one and take advantage of established brand name with instant recognition without having to bother with marketing? It would just be reinventing the wheel at this point. The other benefit is that the training required is often minimal, so you don’t have to waste your time learning new skills, like Easiest Database Programs to Learn. Unfortunately, franchises can cost quite a bit. Getting a McDonalds or Carl Jr. franchise can easily cost upwards of one million dollars. Even Planet Fitness will set you back at least $800,000, not to mention hotel franchises like Hilton, whose starting costs begin in multi-million range. This image of franchises costing an arm and a leg is forcing people away from even thinking about them. However, there are plenty of low cost alternatives to these expensive franchises, which isn’t something that is widely known. In order to make the best selection of most profitable low cost franchises to own, we consulted the experts. Entrepreneur has their picks, based on their ongoing evaluation of the best 500 franchises to own. 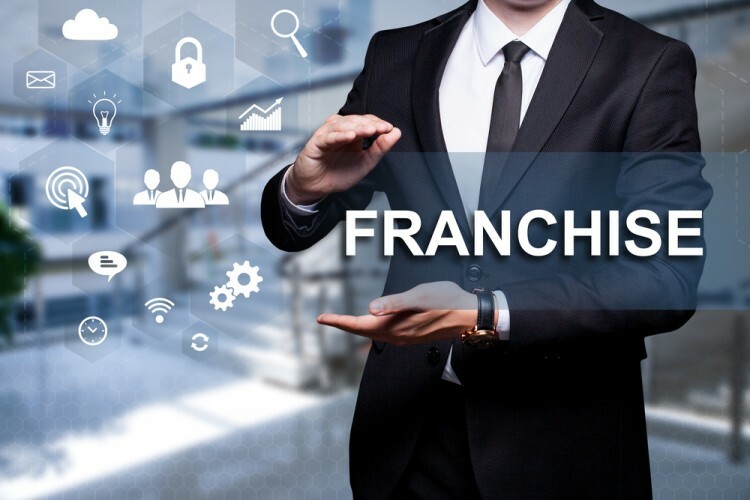 We cross-referenced it with a list CNBC created in association with Franchise Reviews and created the ultimate list of franchises that are both cheap and highly profitable. In order to make our selection as wide as possible, covering as much ground as we could so that everyone could find something they are interested in, we chose only one franchise in each field. Most of our picks are easy franchise opportunities and cost less than $50,000 to start, with few exception, but even those that are above that aren’t breaking the bank either.Many of them are franchises that can cost under $5,000, which is quite a bargain.